Emaar group is one of the prominent real estate groups known for its premium residential, commercial and township projects across the country. The builder focuses on designing brilliance and building class along with timely delivery. 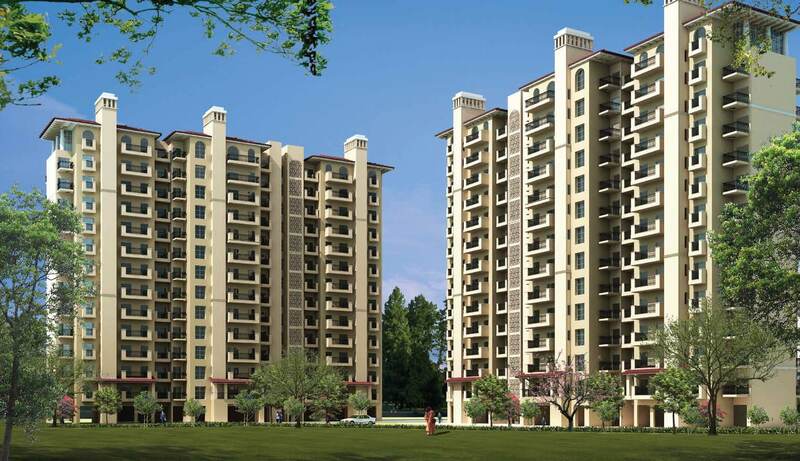 Emaar Palm Gardens is the latest offering by the group located in Gurgaon. The development offers superbly designed 3 BHK apartments in variant configurations. The inter-connected themed gardens and aesthetically designed water-bodies at the complex will let you immerse in the beauty of nature. The development gives you a chance to live in the lap of Mother Nature and offers a world-class living style with the super-premium luxurious amenities. The whole complex is designed over a central green area offering the perfect residences surrounded by greenery. The fabulous internal and external features at these homes ensure to experience the modern-day lifestyle to brim. The floor planning of this project is brilliantly done to provide maximum space for the public utilization. This further ensures the privacy and safety of the residents at the same time. Talking about the external amenities, the development offers something for everyone. There is a grand clubhouse equipped with the multiple features and recreational facilities. The garden facing homes at the complex are truly mesmerizing and offer an ultimate living experience along with luxurious views of the surroundings. There is a mini golf course, jogging track, swimming pool, health club and indoor and outdoor sports facilities available. One can indulge himself in multiple activities to experience an active lifestyle. For kids, there are dedicated kids’ play areas where they can play and roam freely as well as safely. Several sit-out zones are also there where the residents can sit, relax and socialize with other residents. The security features at the complex are advanced and keeps you and your family safe 24 x 7. 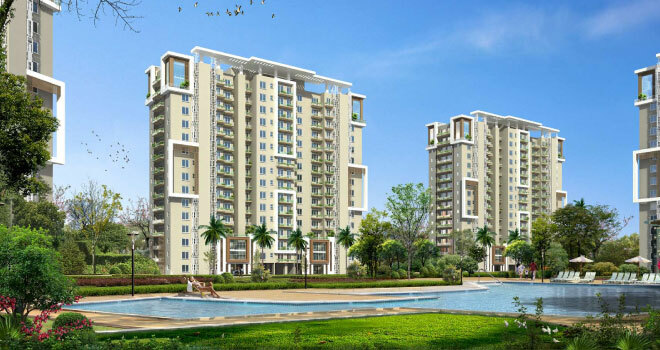 When it comes to the location, Emaar Palm Greens Gurgaon is located on Dwarka Expressway and ensures superb connectivity to all the major places in and around the city. The social infrastructure in and around the complex is so well-developed that makes the living of residents convenient. Apart from this, important landmarks come in close vicinity and transportation system is also developed ensuring hassle-free communication. Convenience stores, malls, cinemas, restaurants, schools, medical centers etc. are also in vicinity where you can reach quickly. Today the spacious residences in a heritage-designated zone ringed by greenery are measured trophy properties and command some of the highest real estate returns. Emaar Palm Heights reflects a kind of endless brightness and laid-back way of life. With its close proximity to Sohna Road and upcoming Dwarka Extension road, this project has high investment value. The price for these homes is totally worth for the luxuries and facilities it offers. Multiple payment options are also available for the buyers to make the purchase easier.